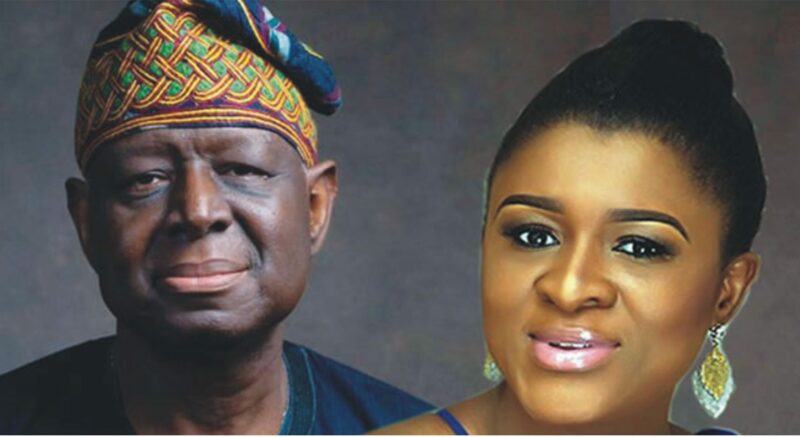 Taiwo Debo-Akande is one of the 4 daughters of a former Minister of Health and Executive Director, United Nations Population Fund and Under-Secretary-General, UN, the late Prof. Babatunde Osotimehin who died in New York sometime in June 2017. Taiwo Debo-Akande is the third child of the late Prof. Babatunde Osotimehin. The first is Babajide, a US-based medical doctor, and the others are Omolola, Kehinde and Omotobilola. How is she taking the death of her father?She further said,” I was absolutely devastated. He was my go-to-person for everything. At every juncture, he was there to direct one. We are extremely proud and in awe of all his achievements. However, what was always more important for us was having him in our lives, not only as dad, but as our friend, confidant and advisor. He was absolutely everything to us. As an online journo, I sniff the world wide web for news on Nigerians, and Nigeria. When I am not online, I play Scrabble! @2019 - enewsnigeria.com. All Rights Reserved.